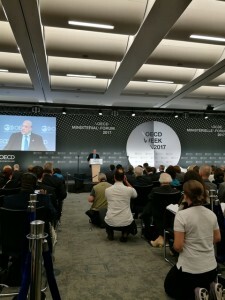 Leaders and influencers from all sectors of civil society: former and current heads of state and government, top CEOs, leaders of key NGOs and trade unions, prominent members of academia and media gather every year in Paris to debate the most pressing social and economic challenges confronting society. The OECD 2017 Forum took place on 6-7 June during OECD Week, at the OECD Conference Centre, followed by the Ministerial Conference on the 7 and 8 June 2017. 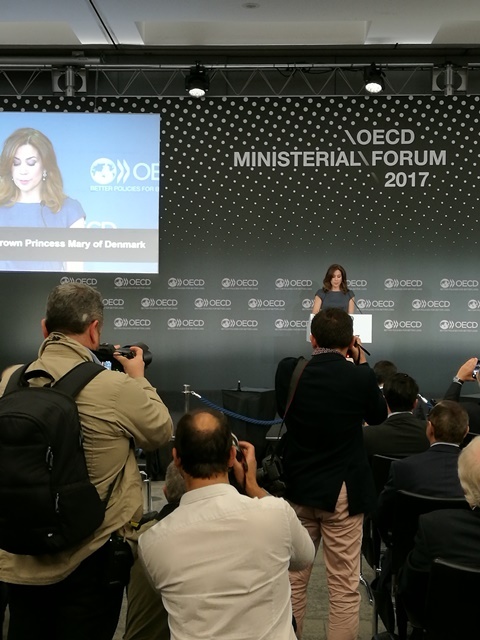 A delegate from the Body of Expert and Licensed Accountants of Romania attended both manifestations as this is the year event that sum up the economic, financial, environmental and social megatrends. 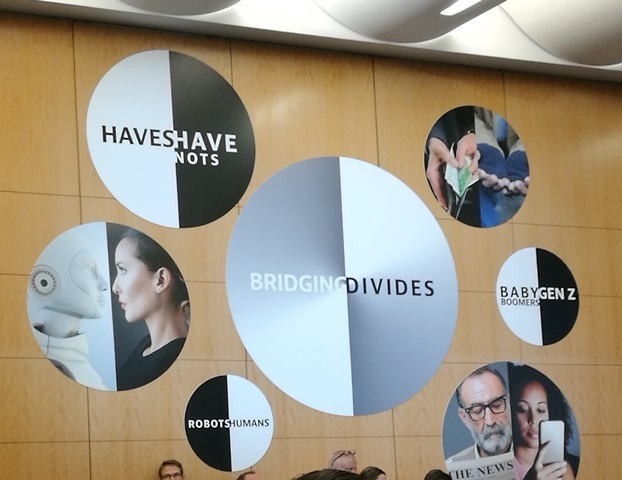 The main focus of the 2017 Forum was on Bridging Divides in a context of increasing populism and nationalism, a lack of trust, and speeding technological development. The Forum’s sessions and workshops focused on several types of divides that have become apparent: Economic and social divide; Urban-rural divide; Generational divide; Gender divide; divides in a digitalized world; Civic engagement vs. civic expectations; losing faith in the global economic system; Competition and Responsible Business Conduct. The Ministerial Council Meeting followed on 7 and 8 June and was chaired by the Danish prime minister. Each year, this meeting brings together Ministers from Members and Partners to explore policies that could deliver a more inclusive globalisation and to respond to growing citizens’ concerns. 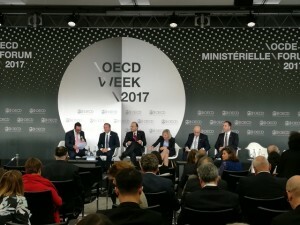 The topics that were discussed during the 2017 Ministerial Council Meeting were Economic Outlook; Stocktaking on globalisation; The Secretary-General’s strategic orientations; Domestic policies to ensure people, firms, regions and cities can thrive in an open and digitalised environment; Building inclusive globalisation; International trade and investment for the benefit of all.